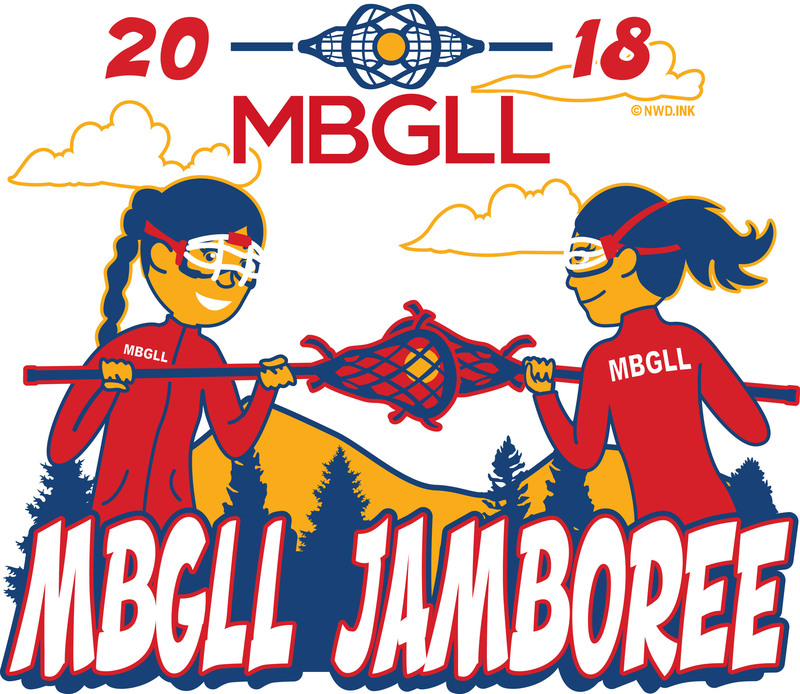 MBGLL is accepting vendor registrations for the 2018 Jamboree. Please follow the links for more information and to register as a food or retail vendor. Please support our sponsors and Vendors. We want them to return every year, as their registrations go towards supporting our Jamboree. Please check back frequently for an updated list.